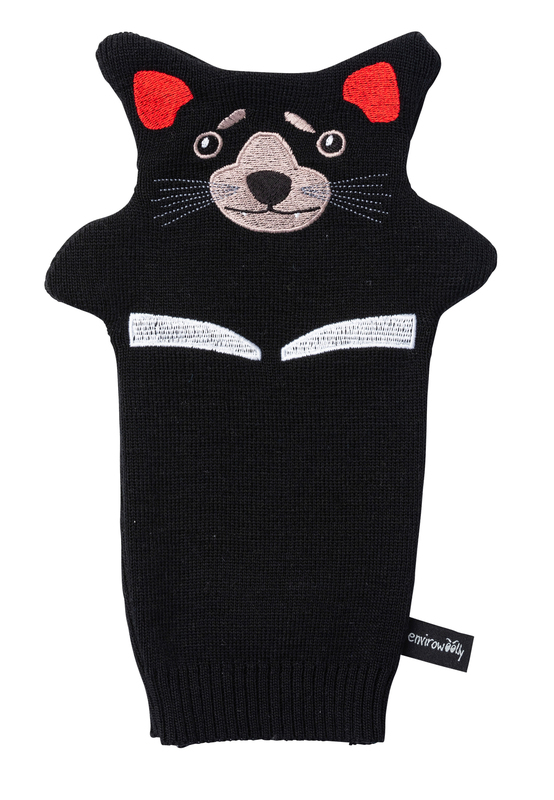 Perfect gift for your little Devil. 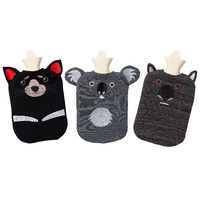 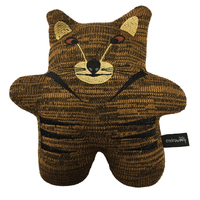 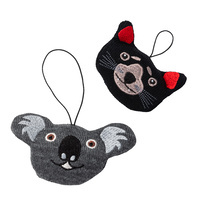 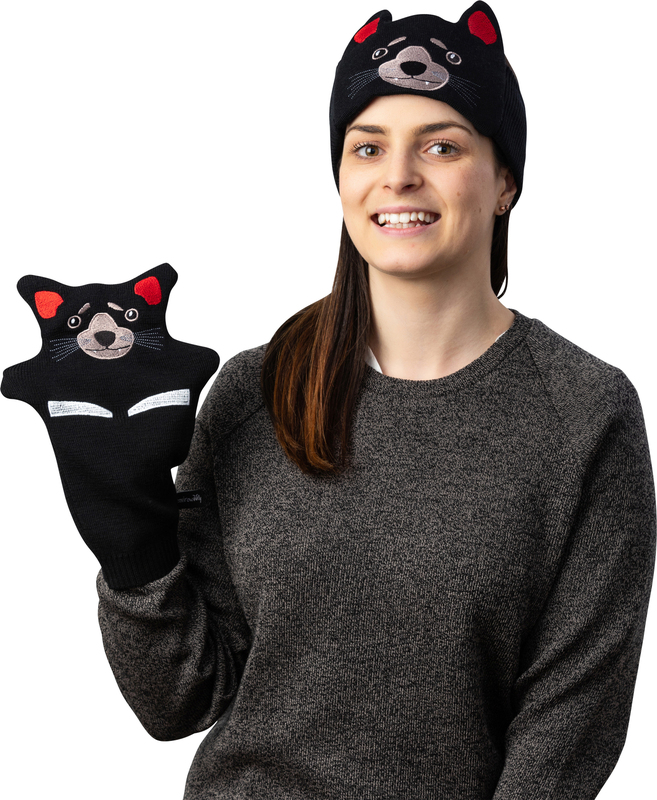 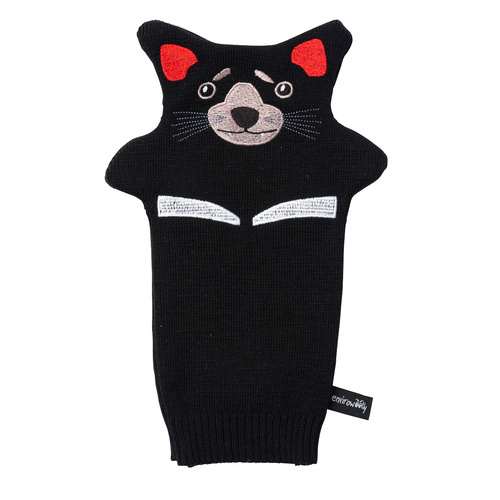 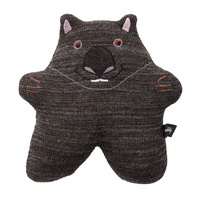 These cheeky woollen KOALA, DEVIL, and WOMBAT Hand Puppets will make the perfect gift for your little Devil. 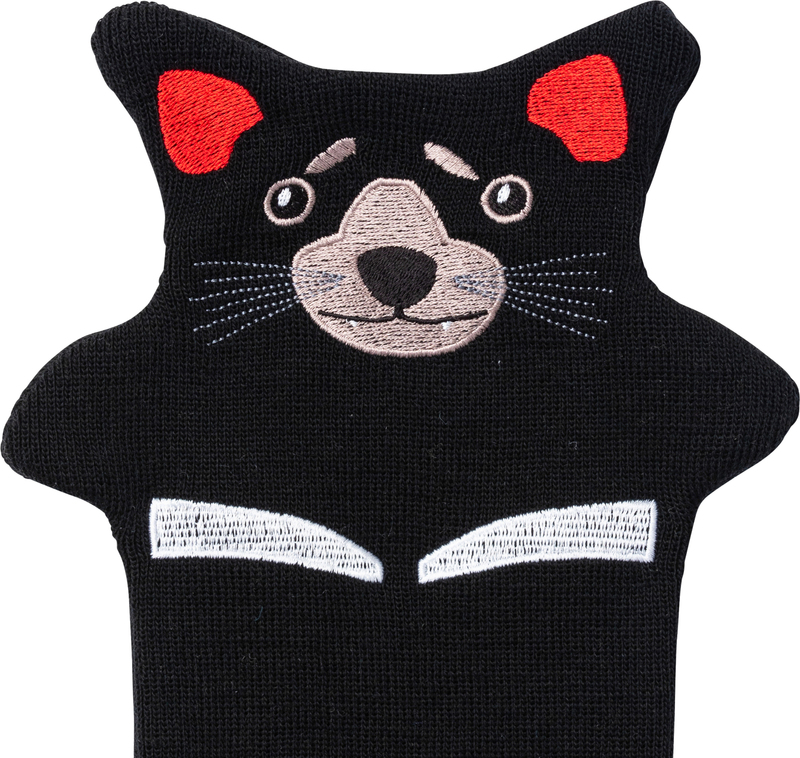 Guaranteed to amuse and delight, these unique little fellows are sure to become a firm favourite. 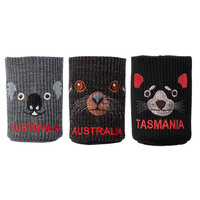 Designed and made right here in Tasmania. 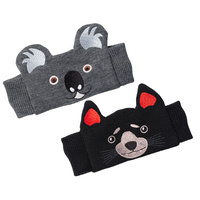 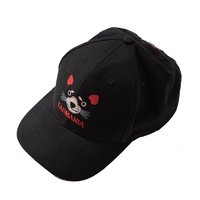 They are environmentally friendly, child safe and machine washable. 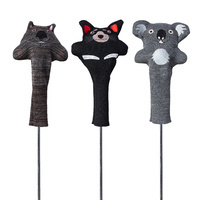 Save when you buy a set of three. 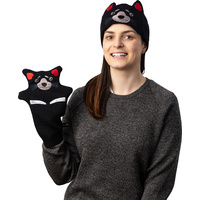 Check out our Matching Envirowoolly Toys.